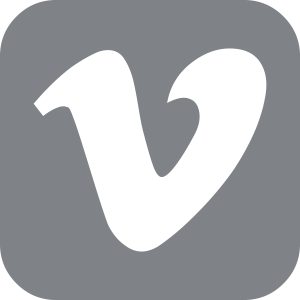 With rules and regulations as strict as a professional culinary institute, the three course meal is executed by teams of two-four members with sixty minutes to prepare the meal to its entirety. All menu items are prepared using only two butane burners. No electric or battery operated equipment is allowed. The teen chef’s are judged by floor judges on knife skills, mis-en-place, molecular gastronomy, intelligent plating and food safety (just to name a few). 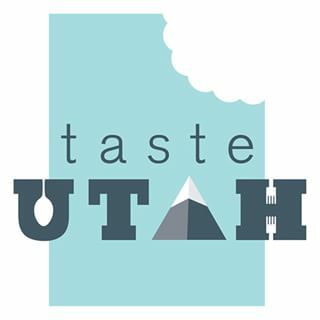 The hand-picked tasting judges are comprised of Utah chef’s, restaurateurs and industry professionals who taste anonymously and score innovative flavor profiles, according to very strict guidelines.